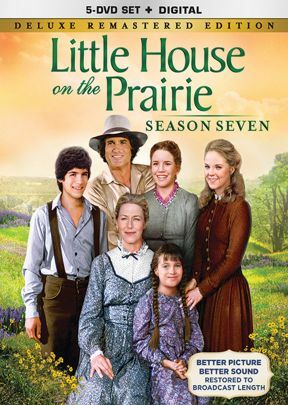 The season starts with Laura and Almanzo's much-anticipated wedding - The Garveys move to Sleepy Eye to run a business - Laura suspects Almanzo of having an affair with her friend - Almanzo and Mr. Ingalls expand their business to Sleepy Eye - Adam's sight returns. 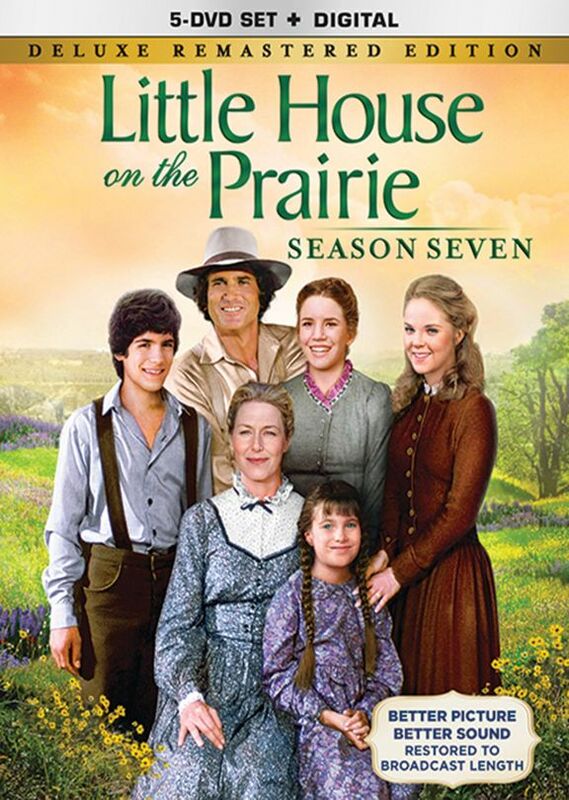 He and Mary move back to Walnut Grove and set up a law practice - Mrs. Ingalls leads the women in favor of a referendum concerning fair property rights for married women - Mr. Percival and Mrs. Oleson disagree very strongly on the subject of their grandchild's upbringing - Mrs. Oleson takes over as teacher after Laura quits - Albert falls in love with Sylvia and faces many difficult challenges - Cassandra and James become orphans after their parents are killed in an accident. Charles considers making them part of his family. These and many other exciting adventures from the entire seventh season are presented in this Special Collector's Edition!